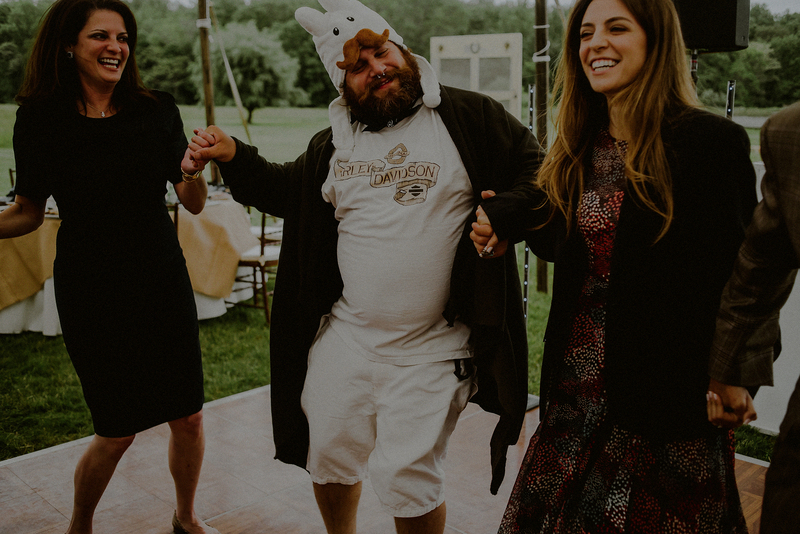 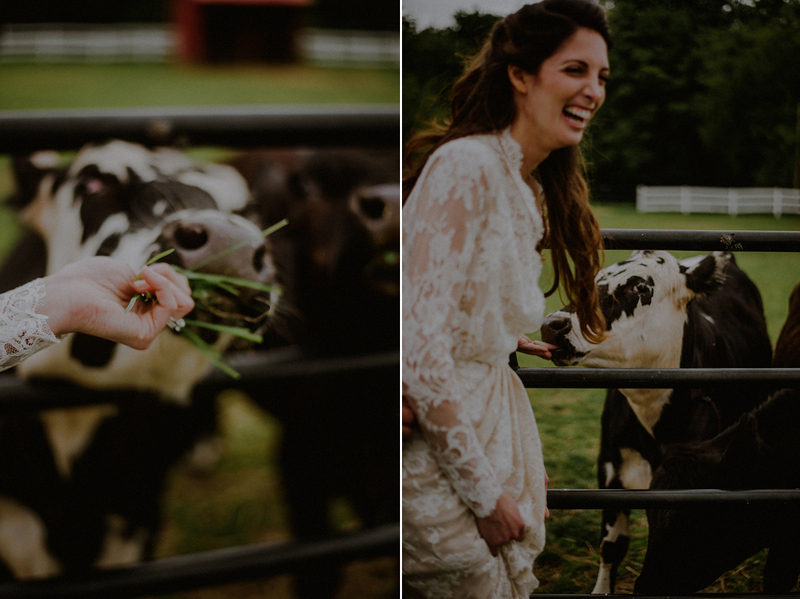 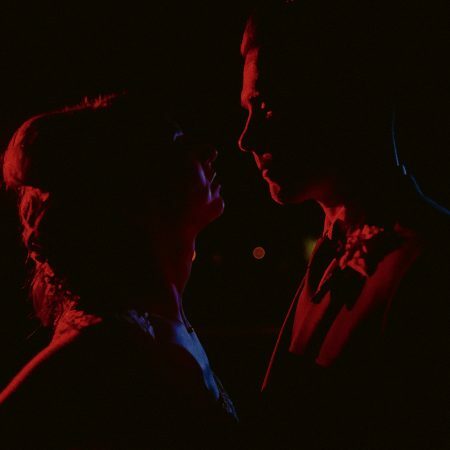 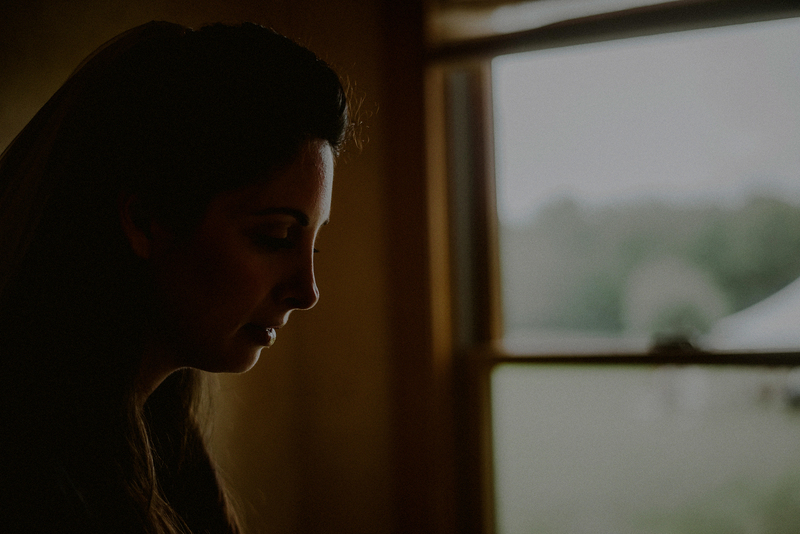 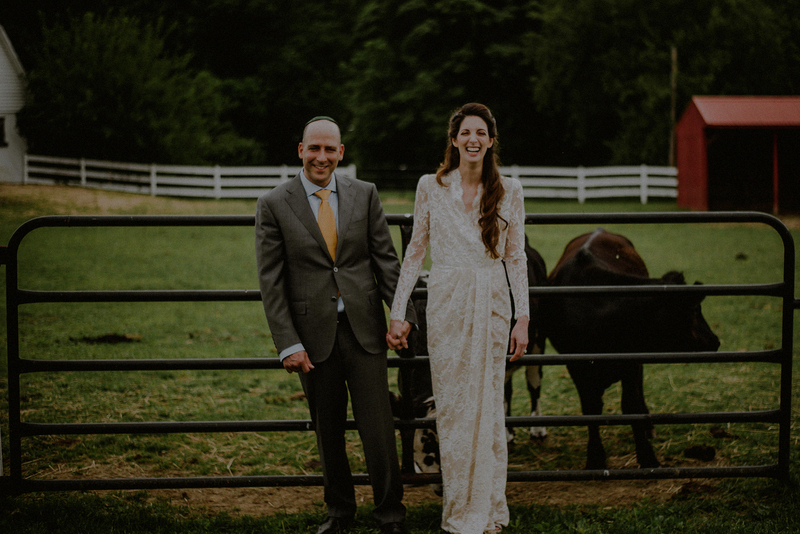 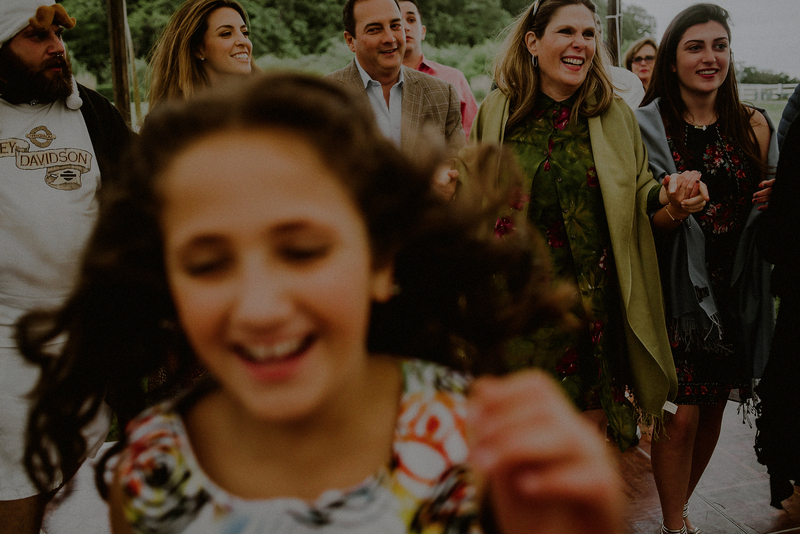 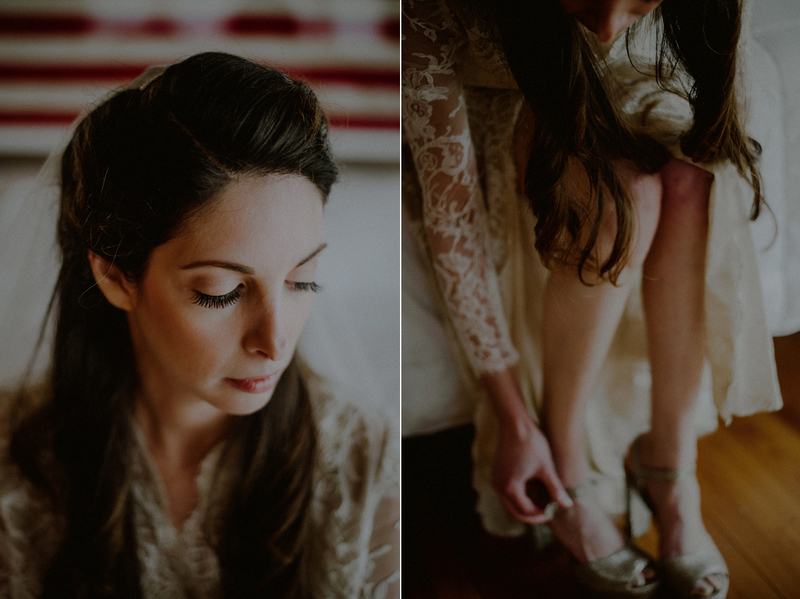 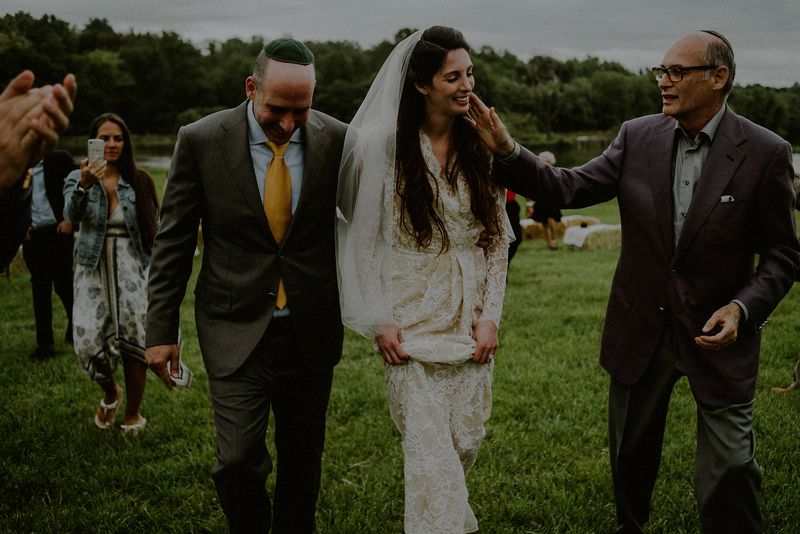 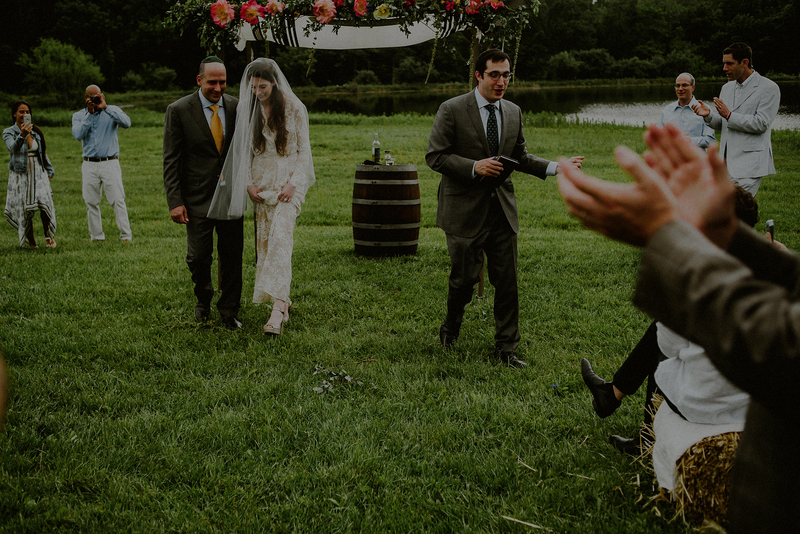 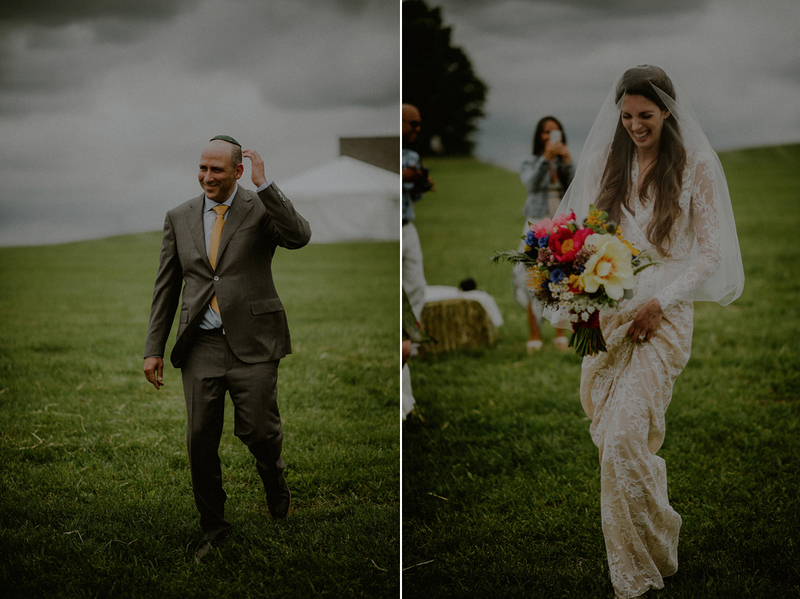 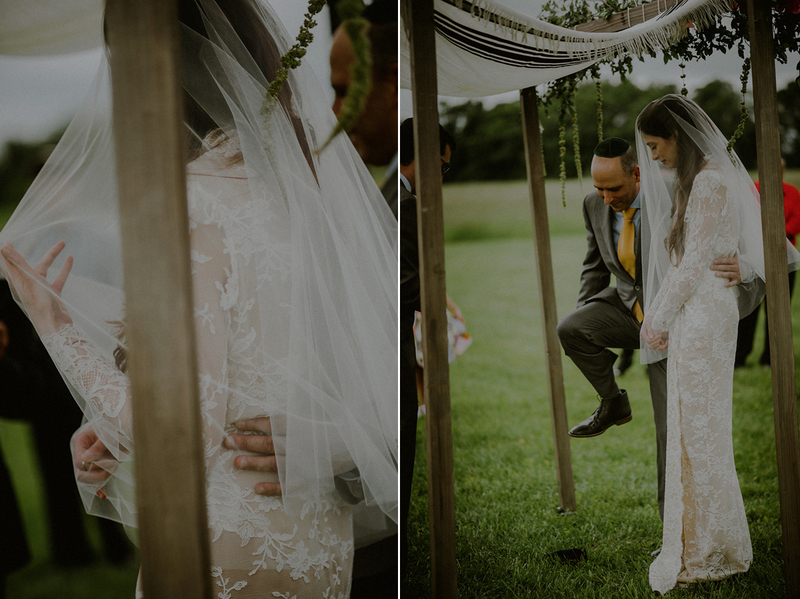 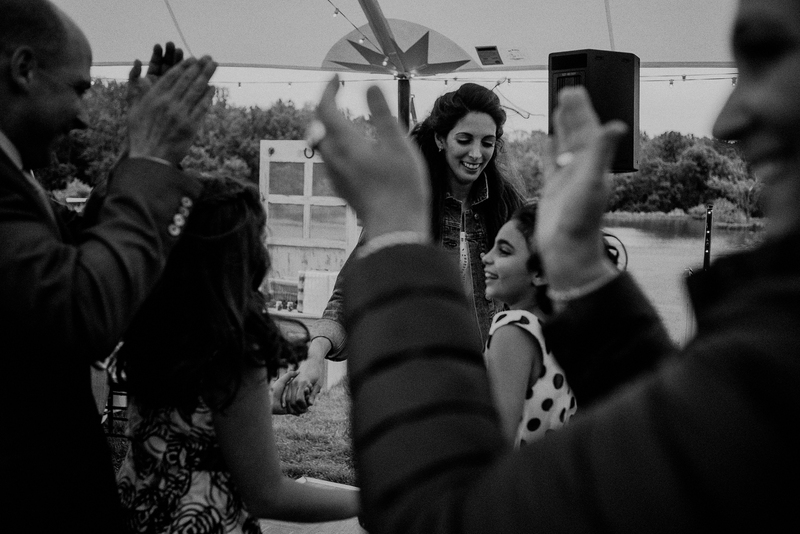 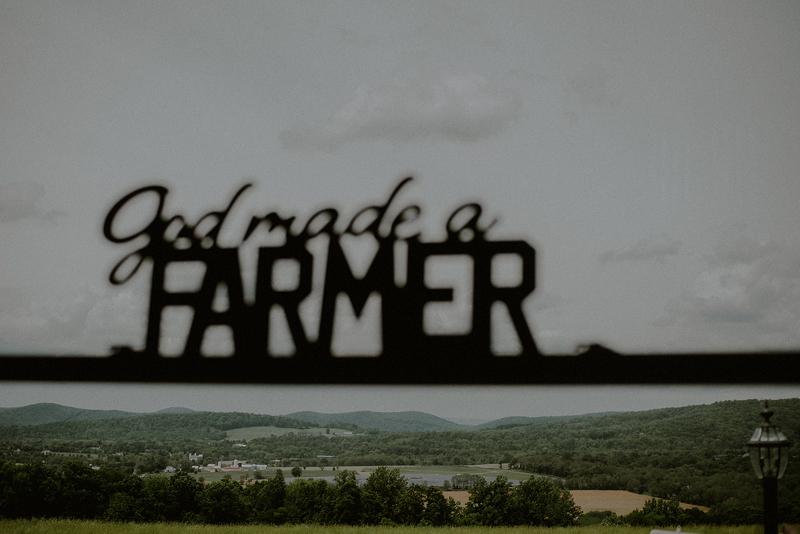 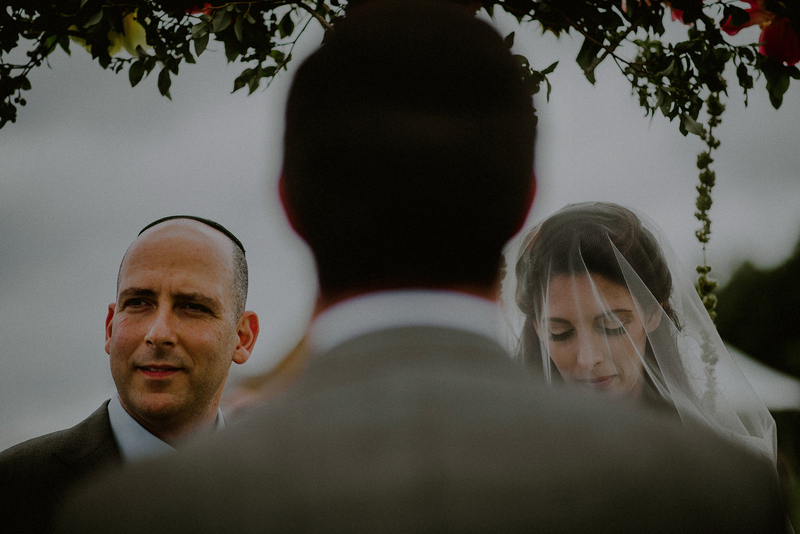 Tanya and Tomer’s wedding was held in Glen Gardner, NJ at Born to Run Farm Wedding venue which is also an alpaca farm. 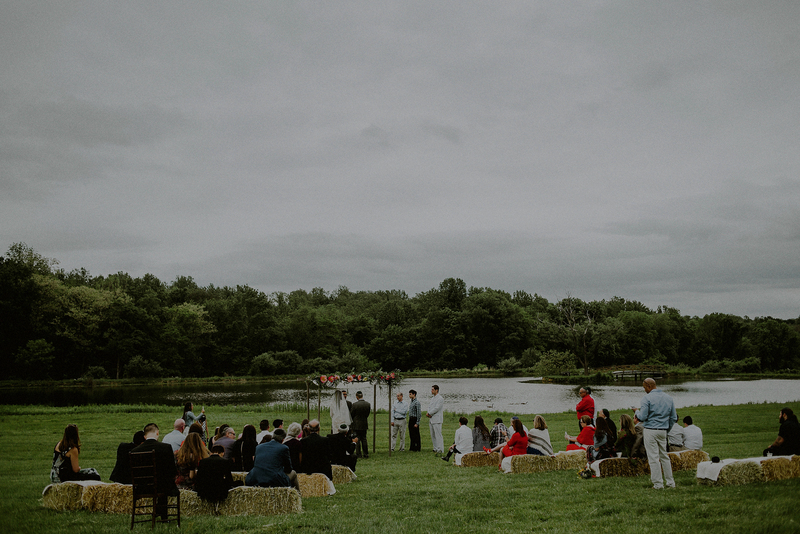 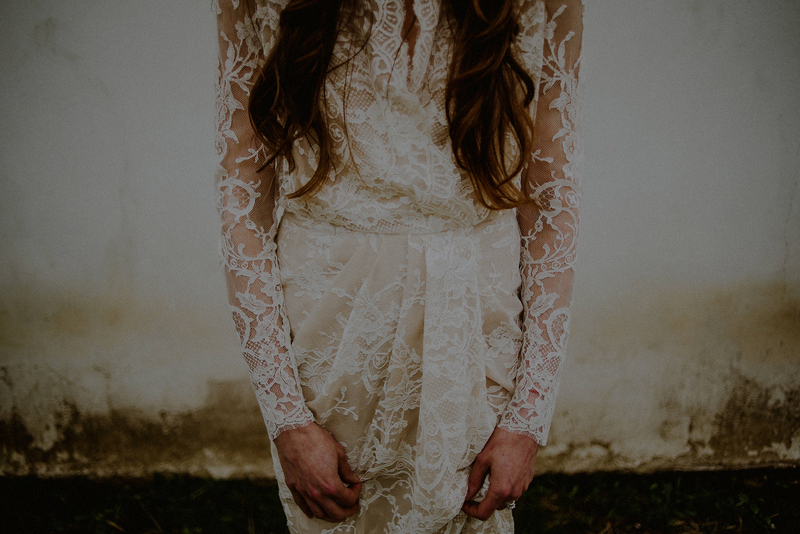 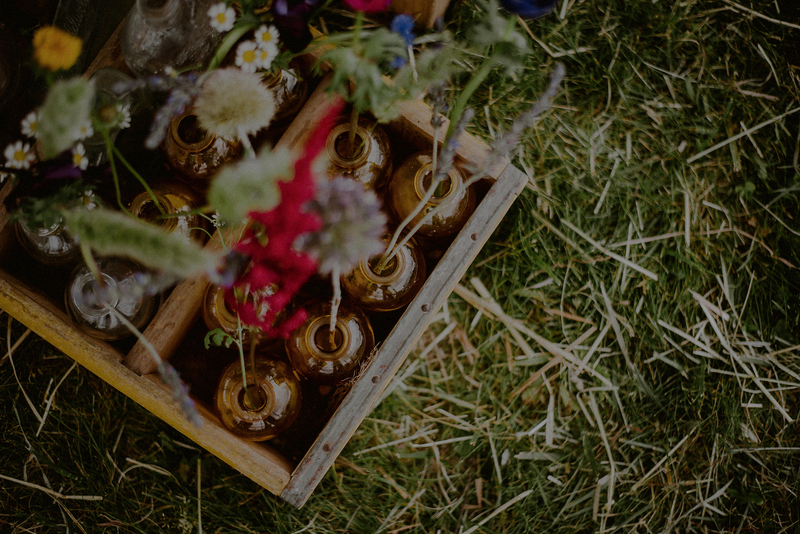 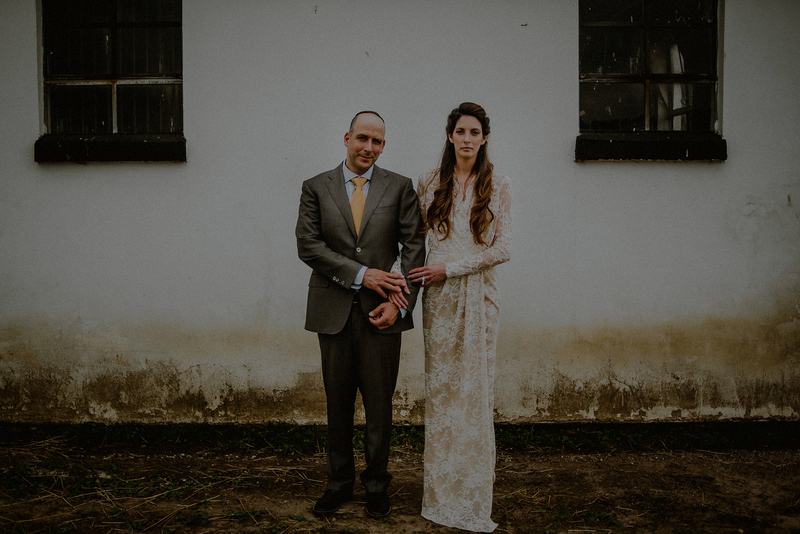 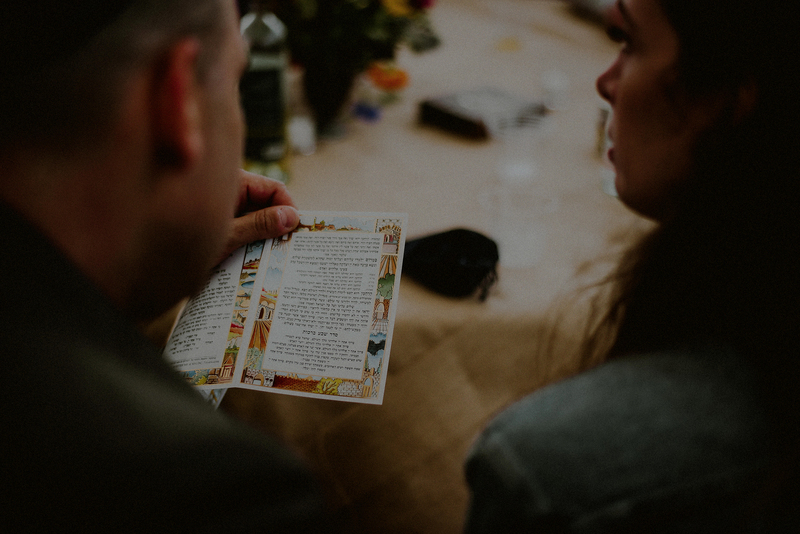 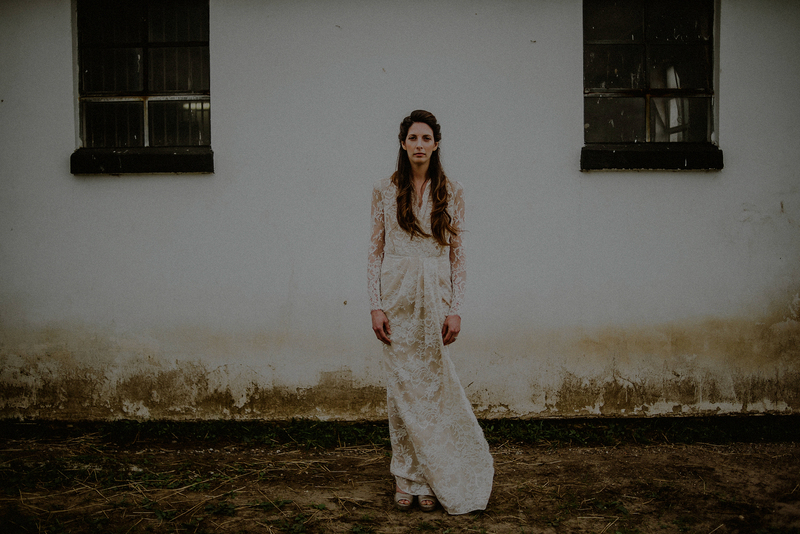 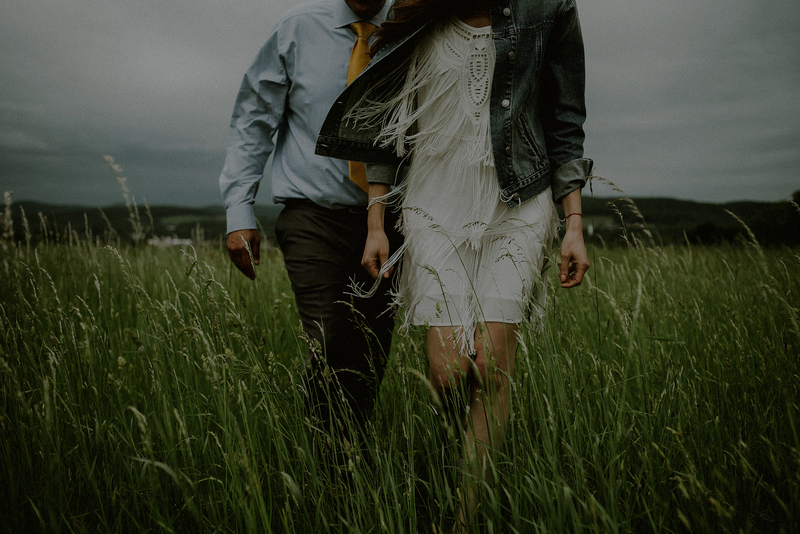 Being that nowadays, farm wedding venues and outdoor rustic weddings have become so popular, the authentic farms become more and more scarce, which is why, when I heard that I had a wedding in my small country town, only 15 minutes from home, I knew this was the real deal. 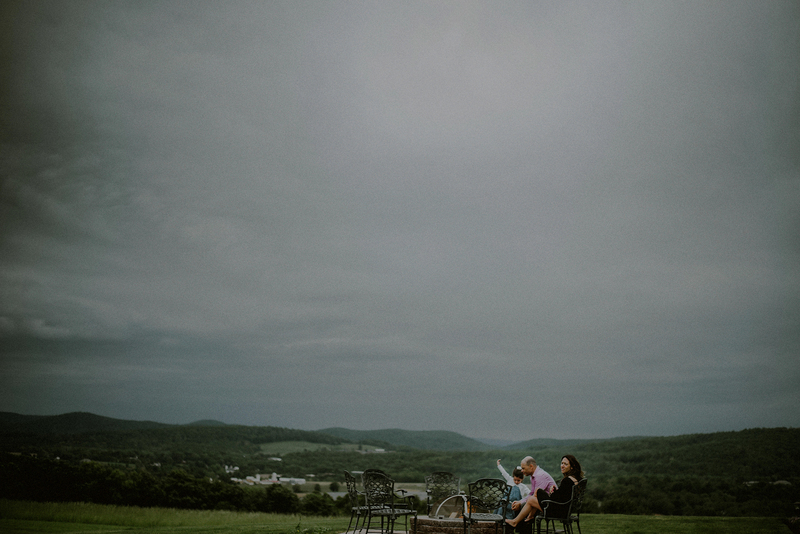 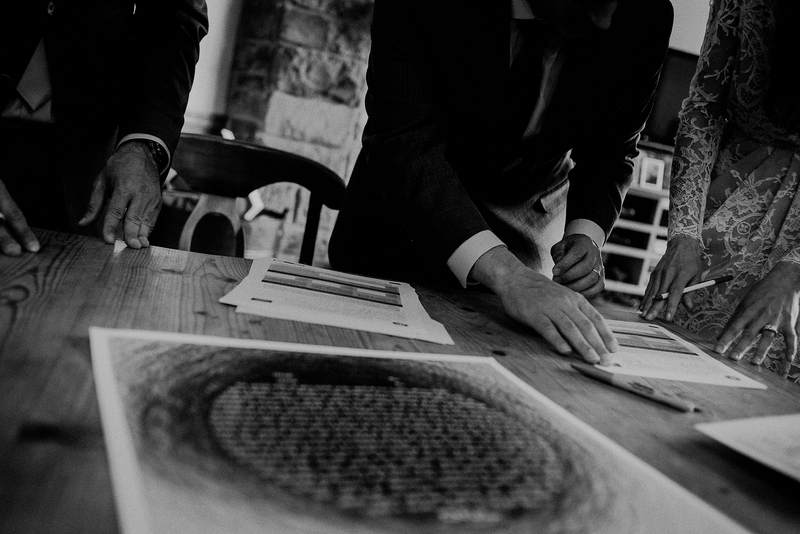 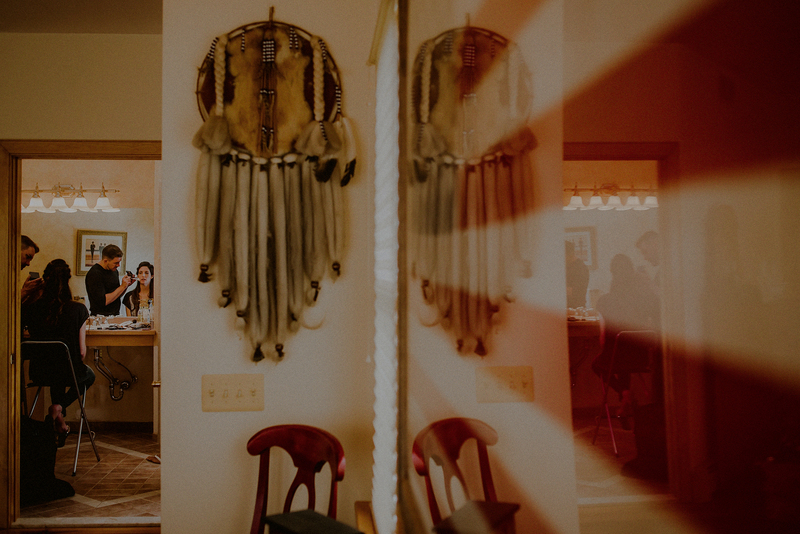 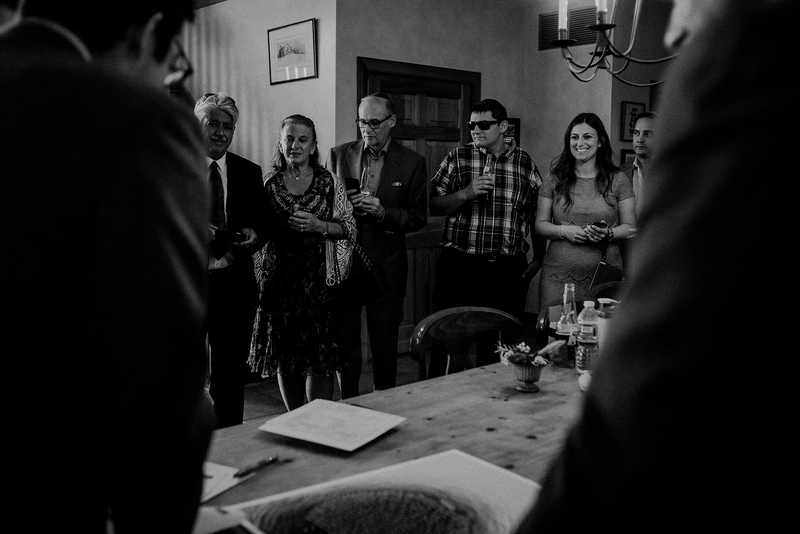 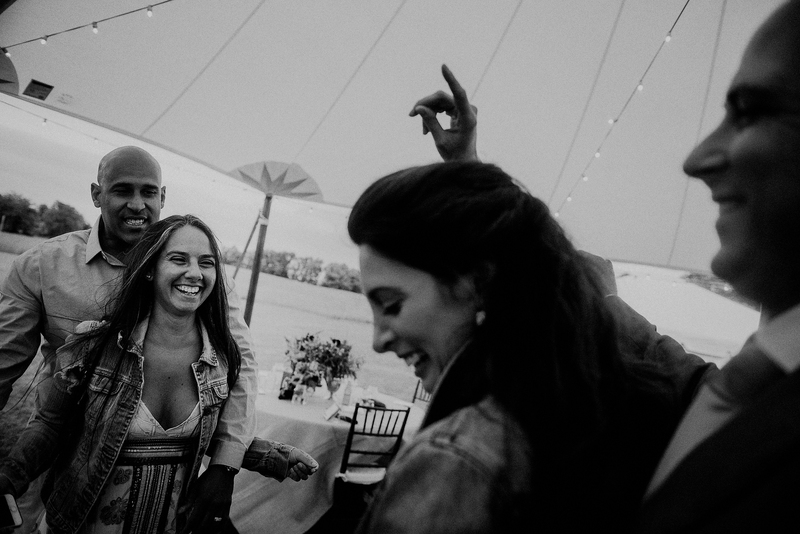 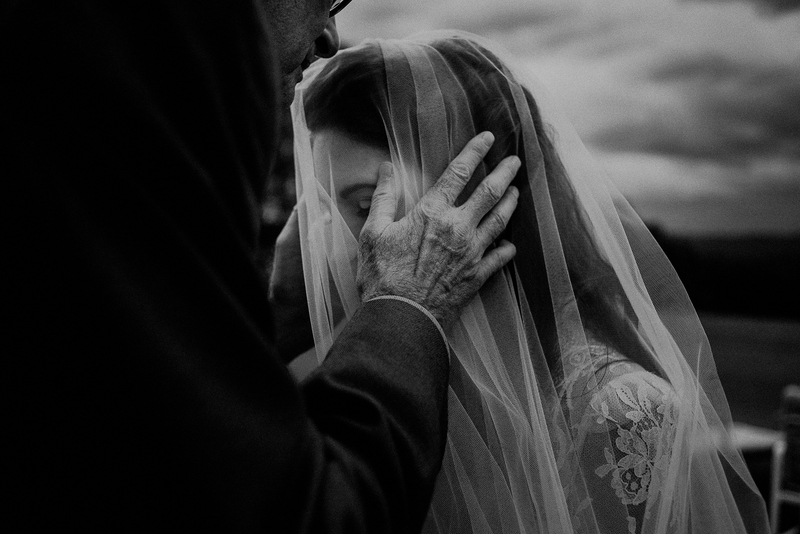 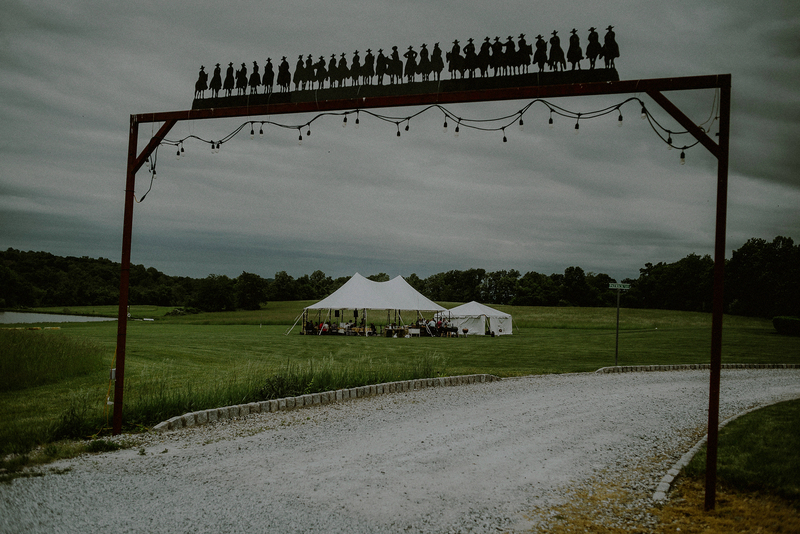 As soon as I drove in, the cozy, intimate feel of a family run farm was evident, with the whole family pitching in to help set up the wedding and make sure everyone was comfortable and the details were perfect. 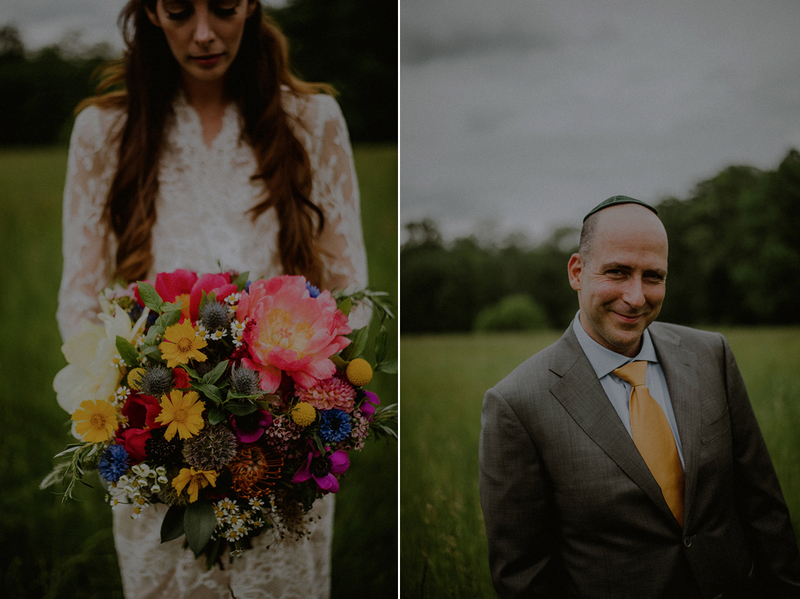 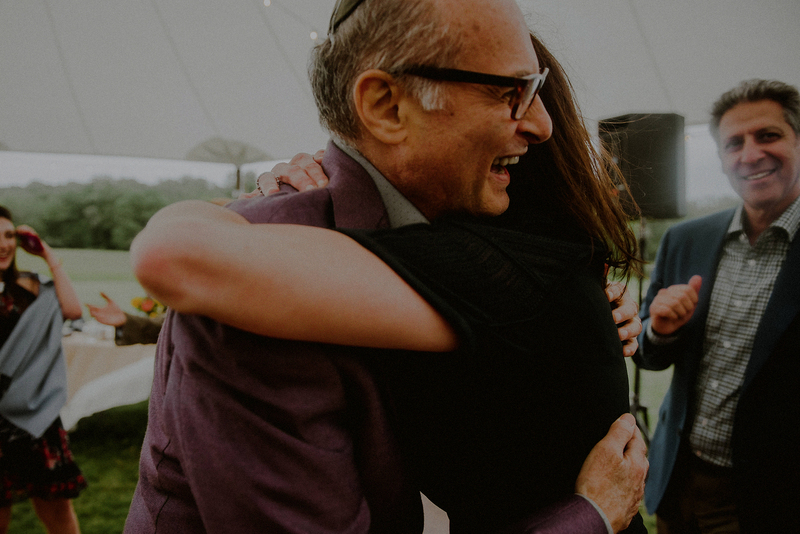 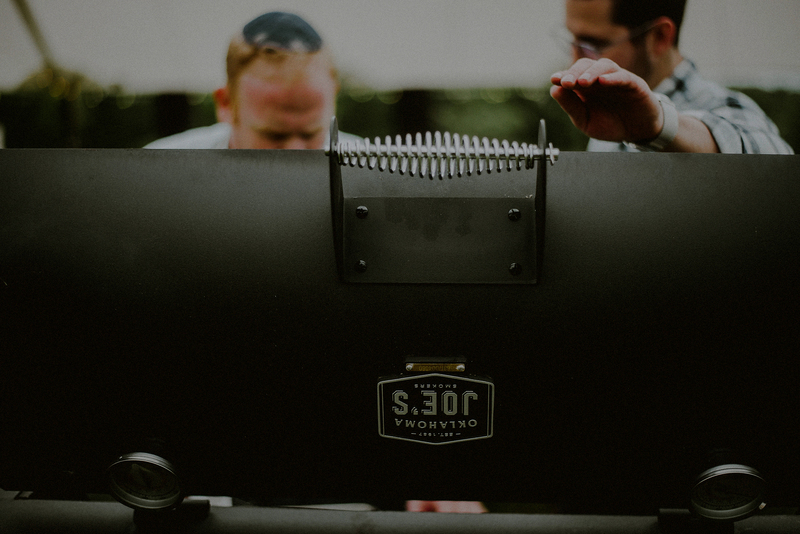 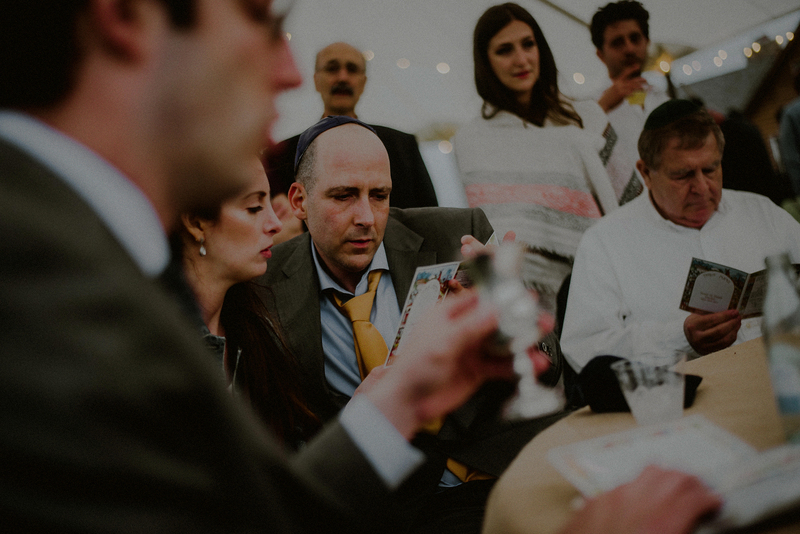 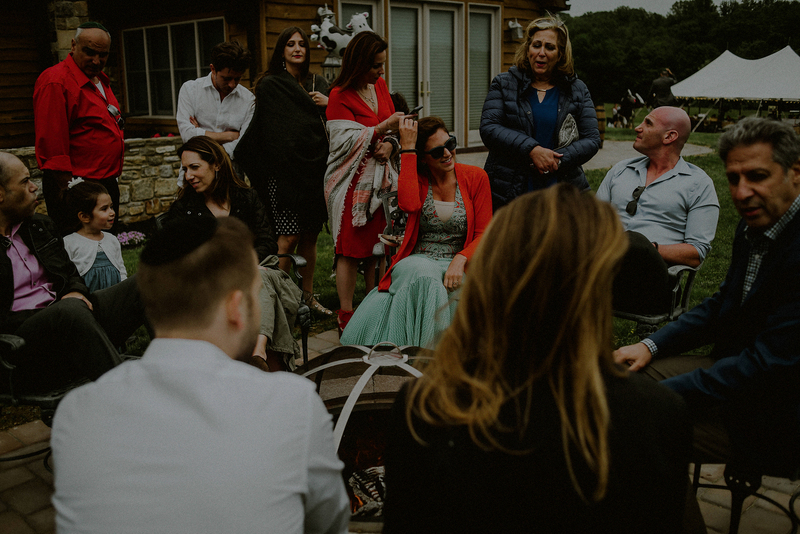 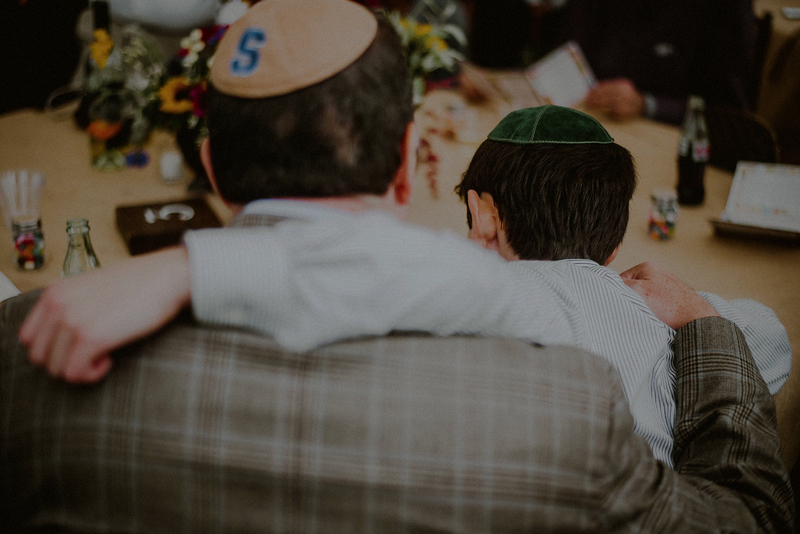 Also, having the perfect team set up to make this a wonderful experience, helped – with amazing Kosher BBQ from Main House BBQ in Brooklyn, NY, and beautiful colorful flowers from Karma Flowers in Lebanon, NJ, all coordinated to be perfect for their day, by Details Made Simple. 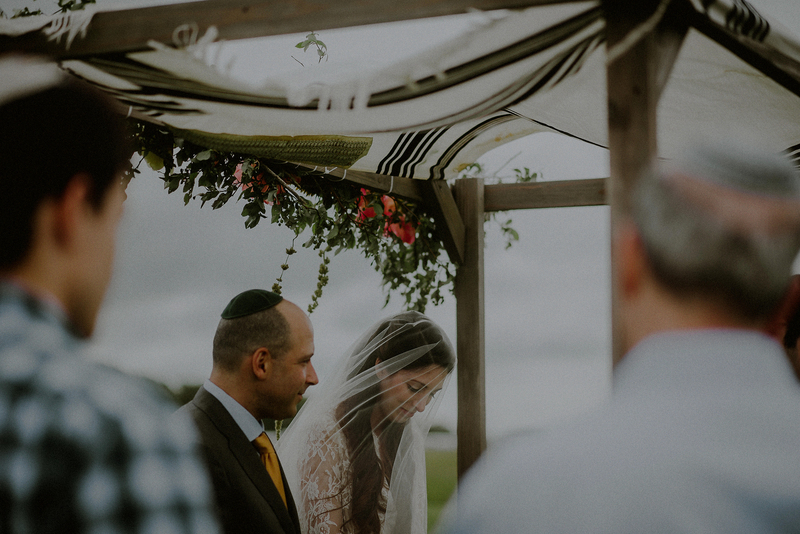 One of the aspects of this wedding I loved was the intimacy of it, and the fact that they incorporated their Orthodox Jewish traditions, merged with the modern outdoor setting of the farm, from the beautiful Bedeken ritual where the husband unveils his bride, to the 7 circles under the Chupah, and finally the ever-popular Horah, all contributed to making this a fun and joyous intimate event. 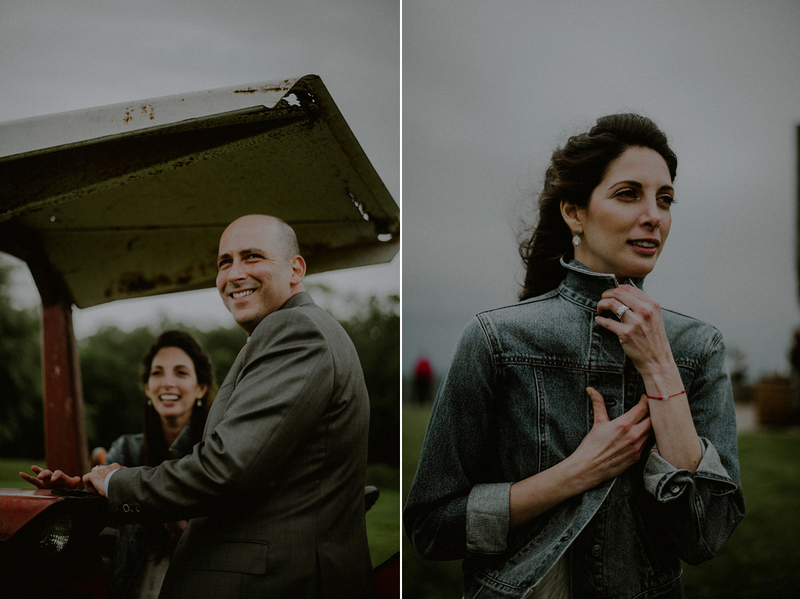 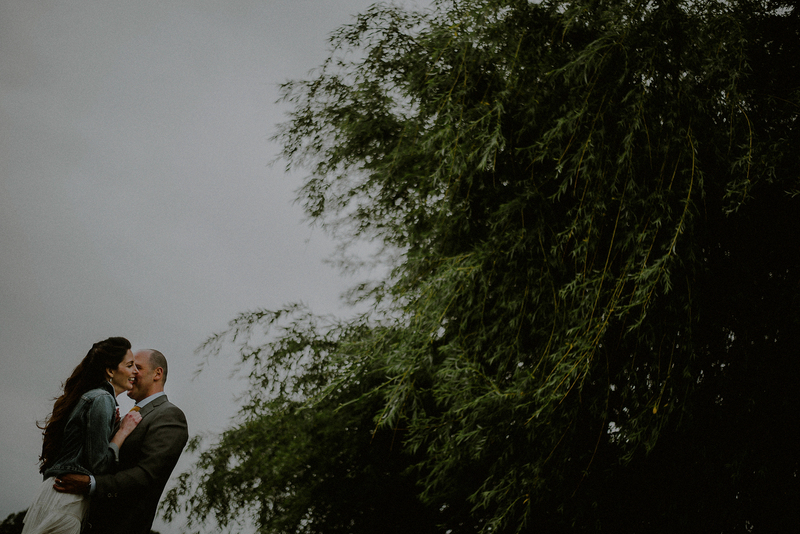 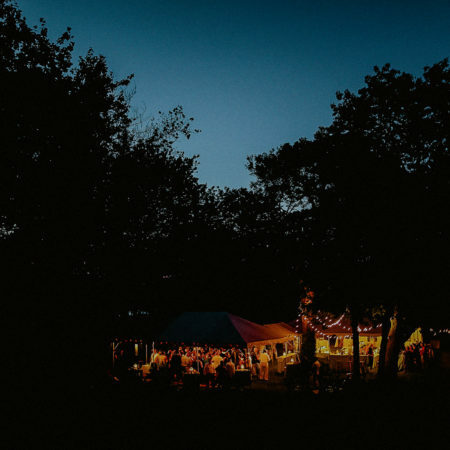 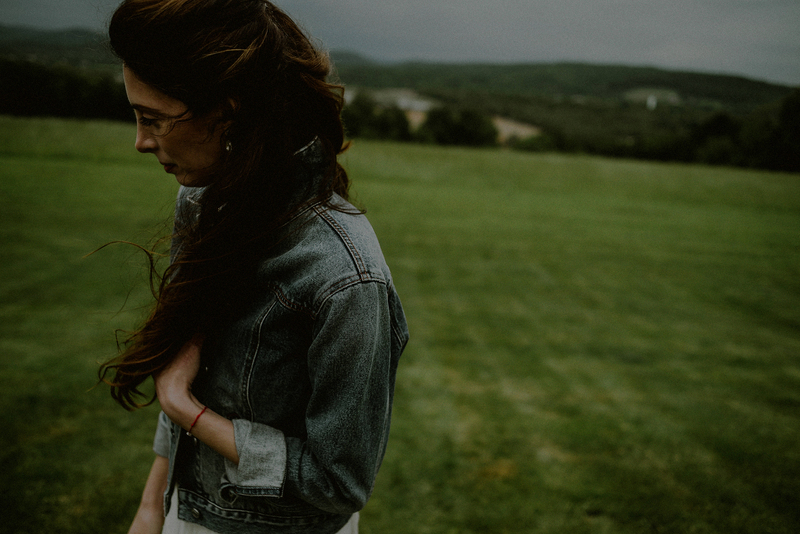 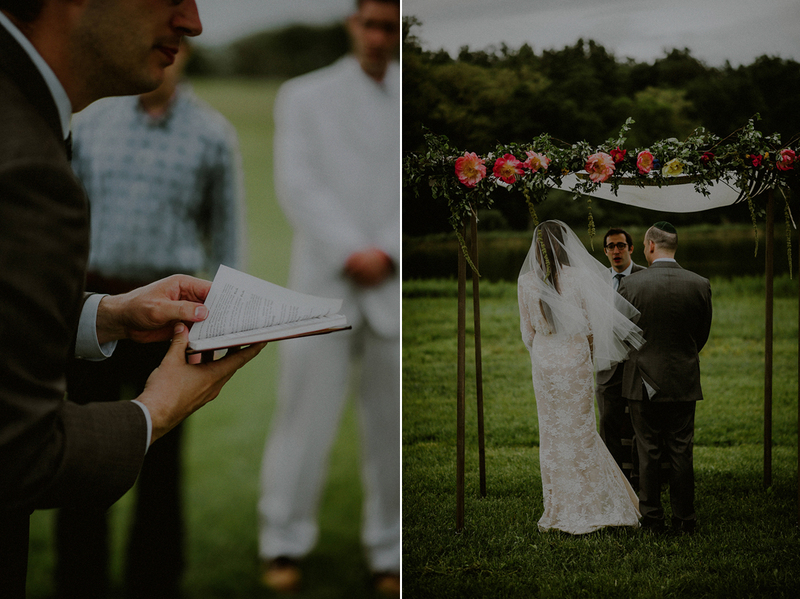 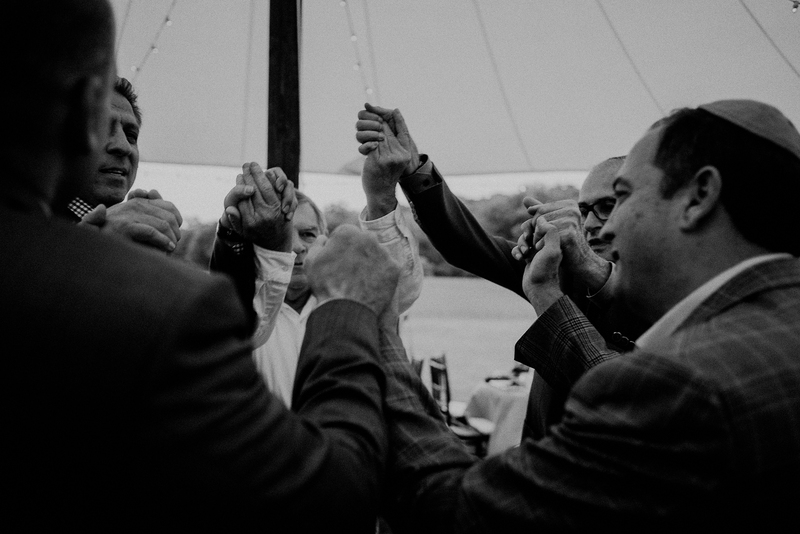 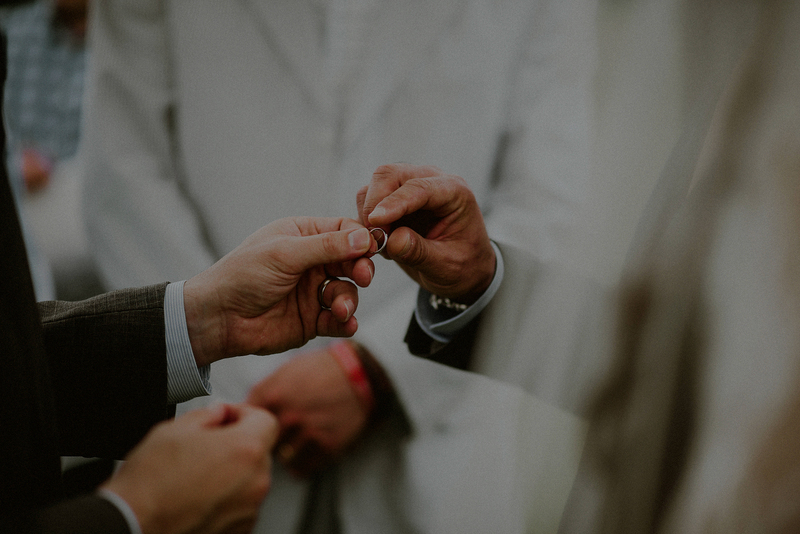 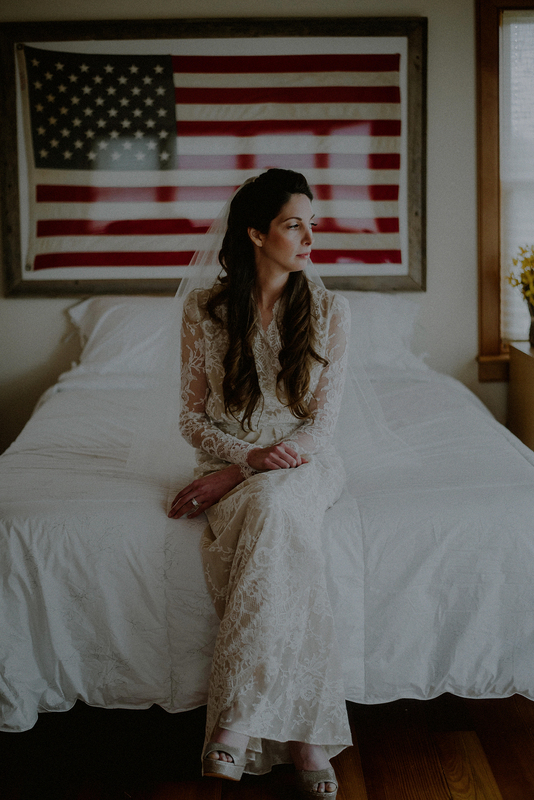 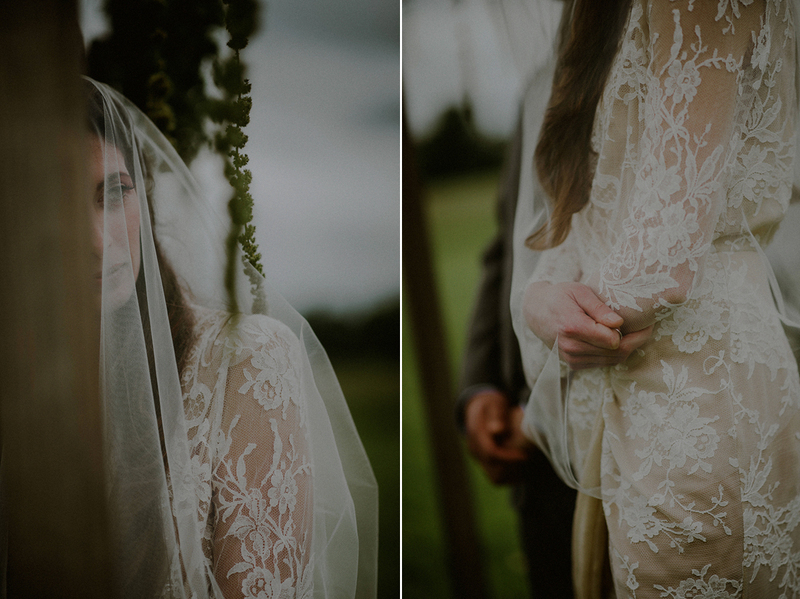 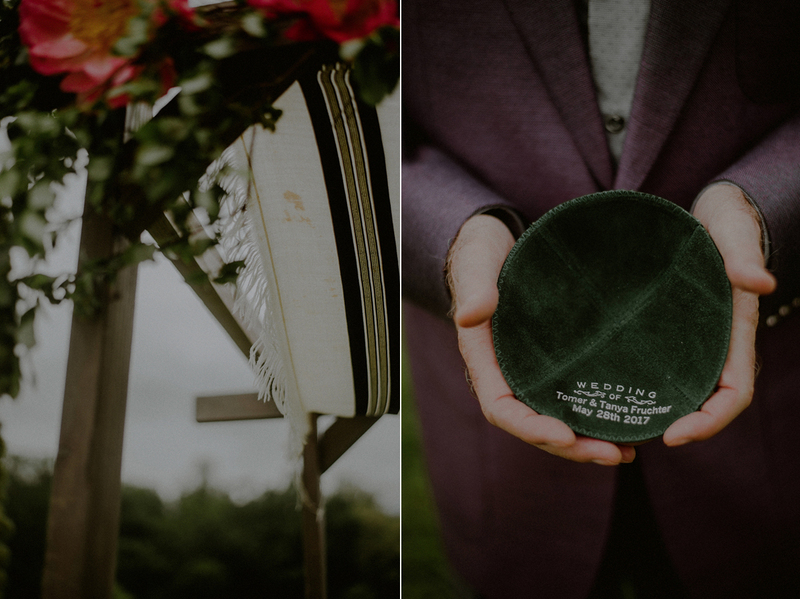 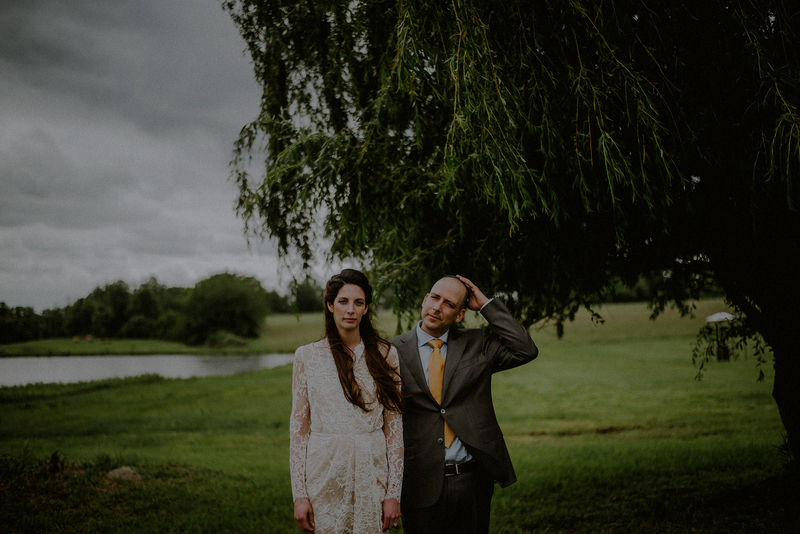 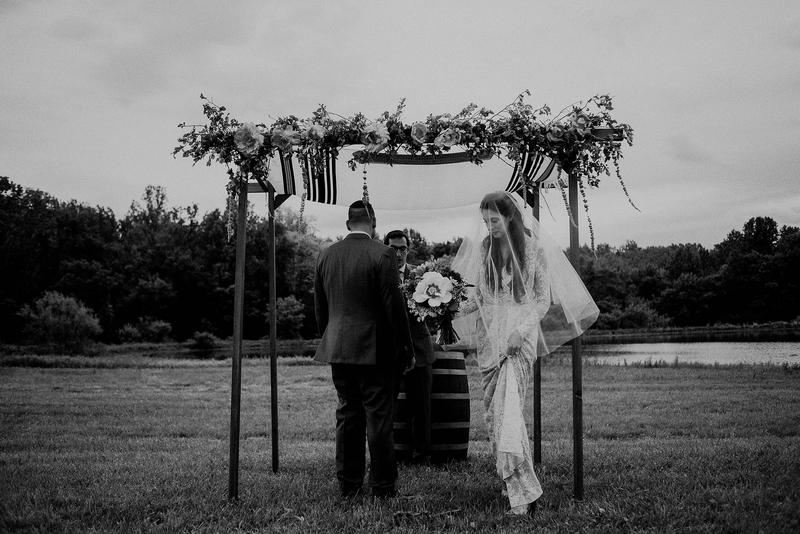 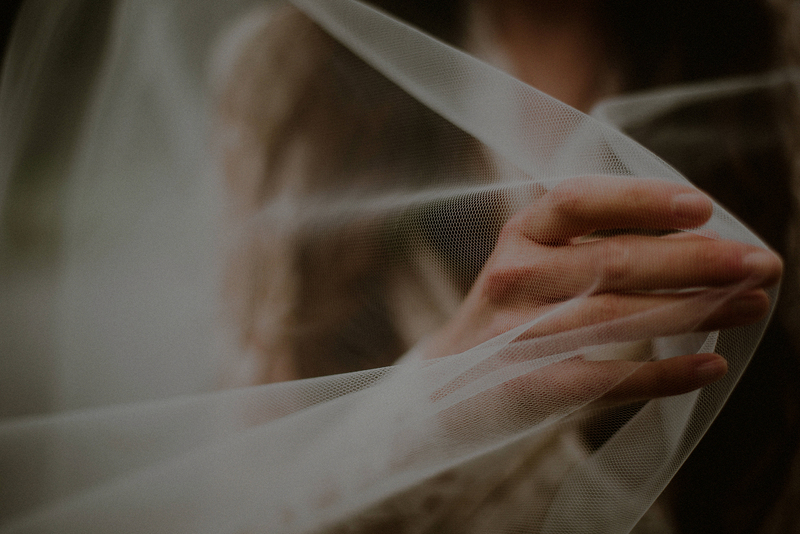 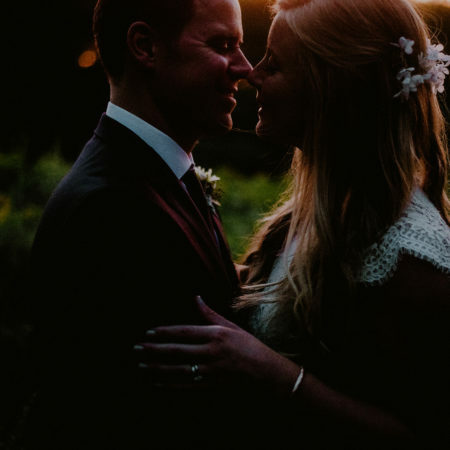 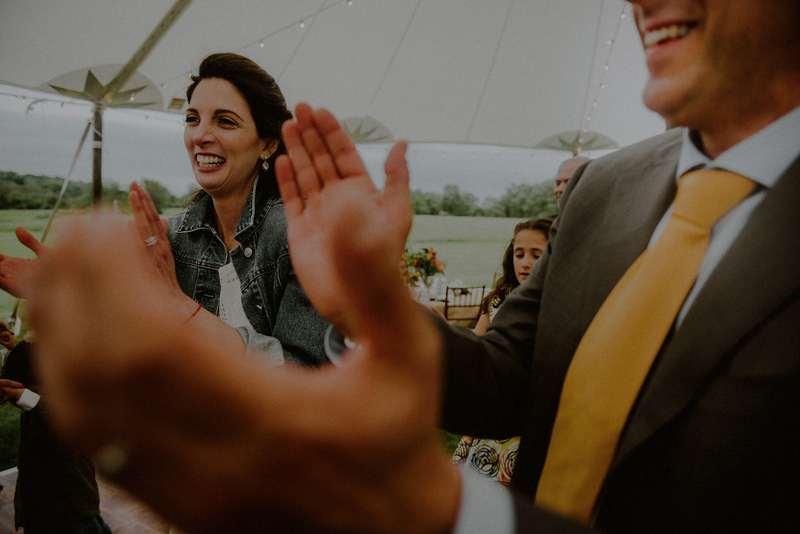 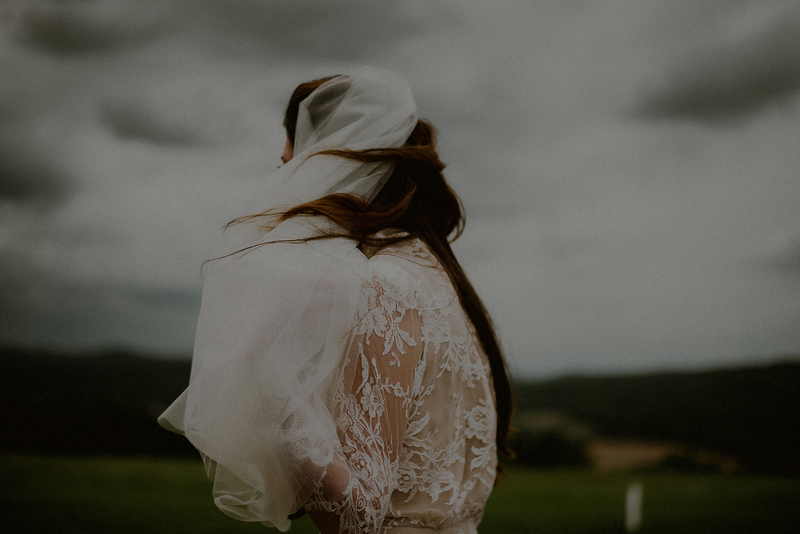 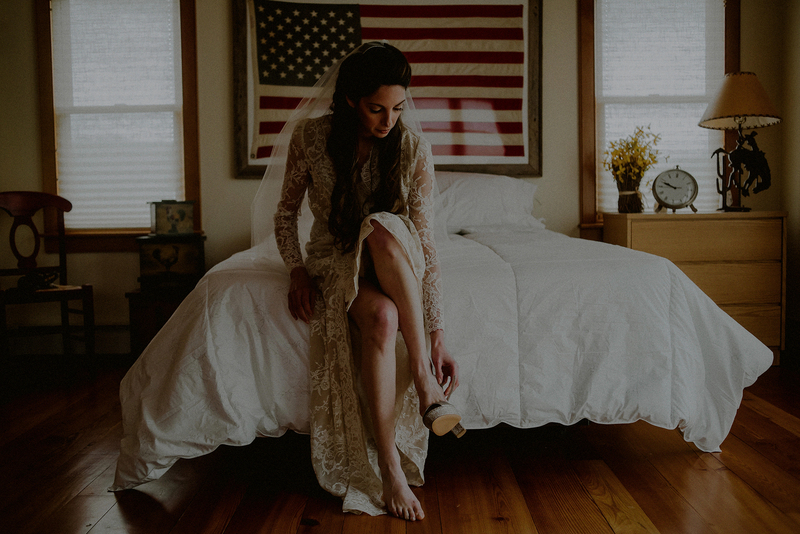 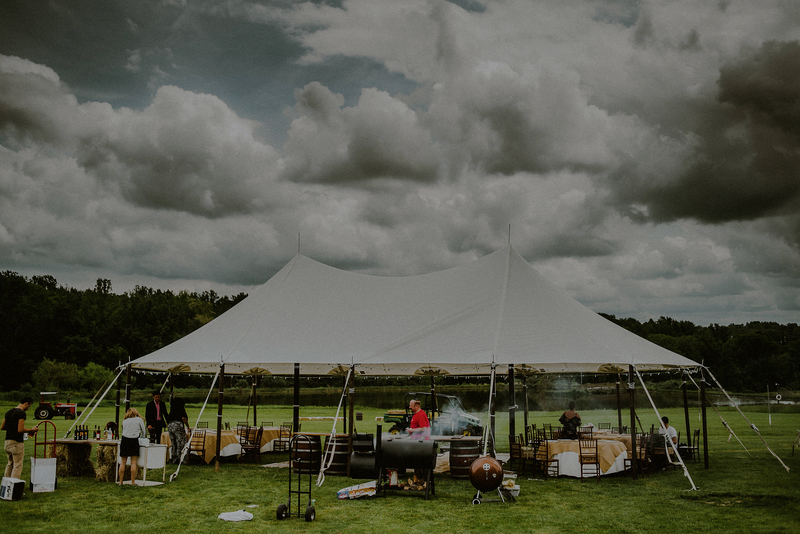 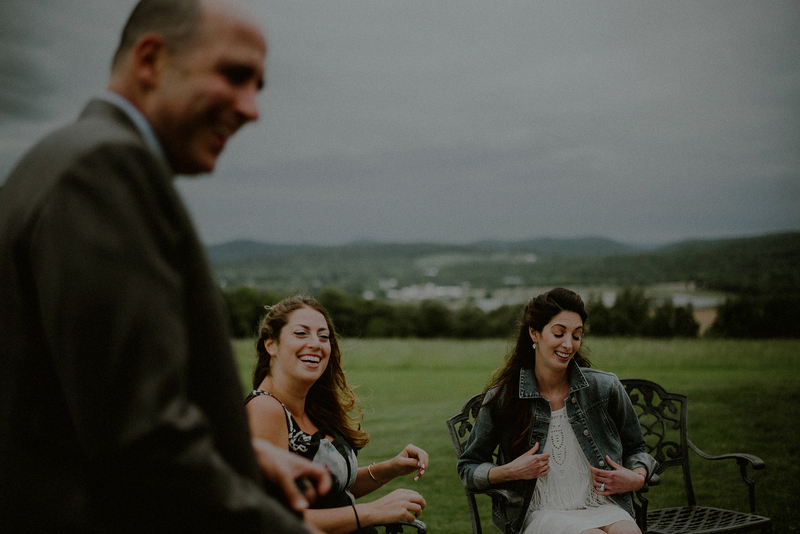 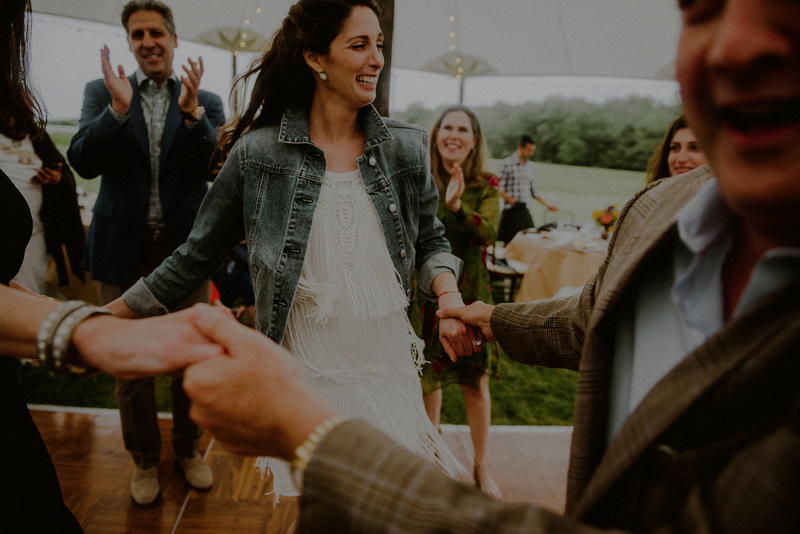 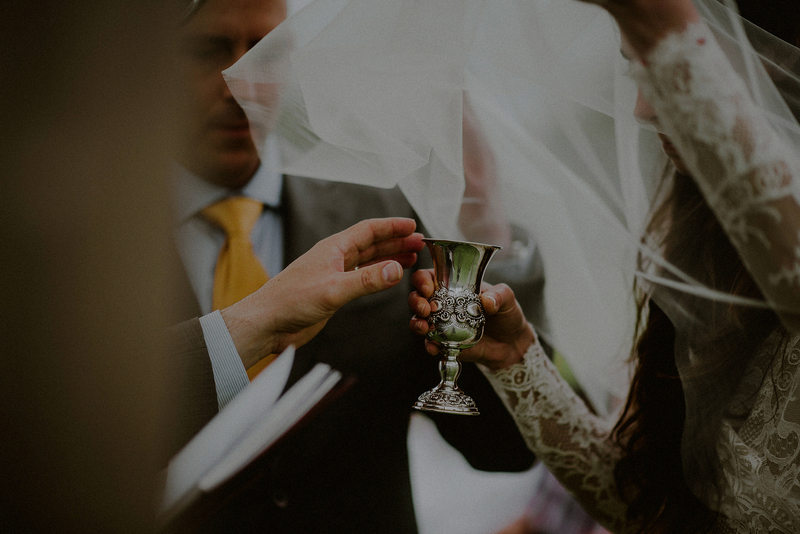 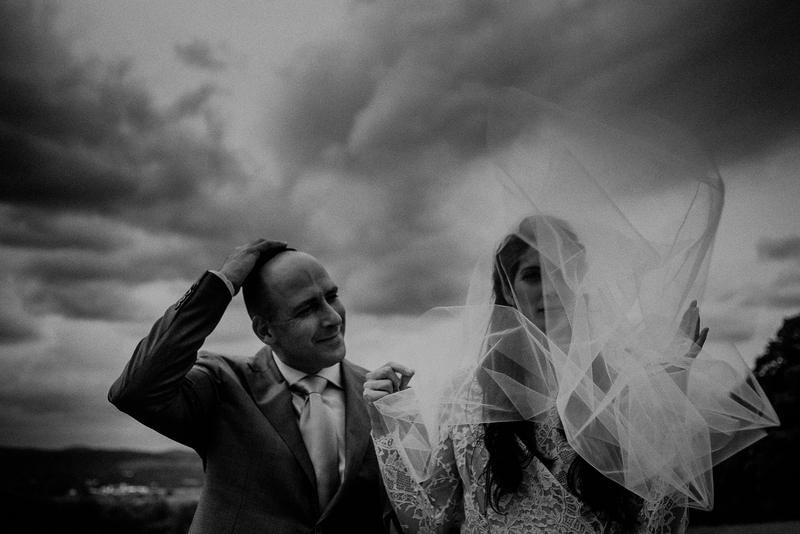 While the rain held off for most of this outdoor wedding, the droplets started to fall just as the guests were starting to pack up, making it perfect timing for the end of the night, and the end of an amazing Memorial Day weekend wedding….